To provide our patients with the best possible treatment in a General Medical Practice setting, using the most up-to-date and proven methods, materials and equipment; emphasising prevention of disease as a higher ideal than the actual treatment of it. This philosophy is best achieved in a working environment where we recognise the patient as being ‘The most important person in the practice’ and where we work in an ethical and responsible manner, in an environment of teamwork, with mutual respect for each other’s abilities and functions. 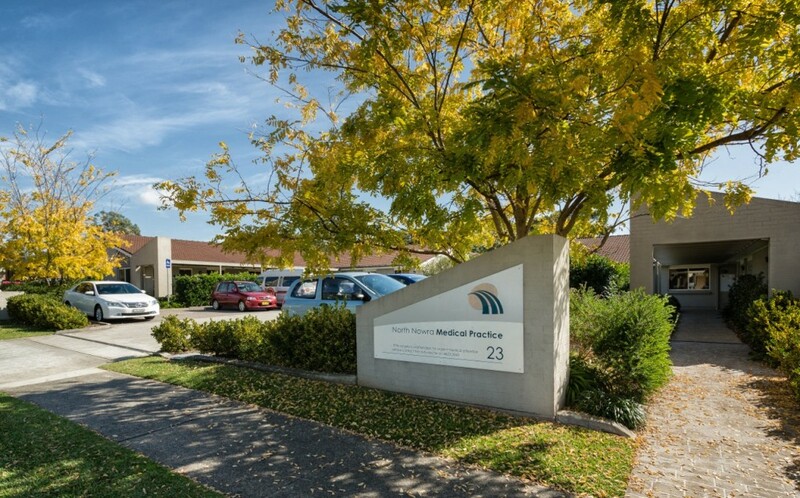 North Nowra Medical Practice is a merger of two previous medical practices in North Nowra. Doctors Douglas Jameson and Dr Rod Campbell both set up practices operating out of residential houses in Illaroo Rd and Hansons Rd respectively from more than 35 years ago. 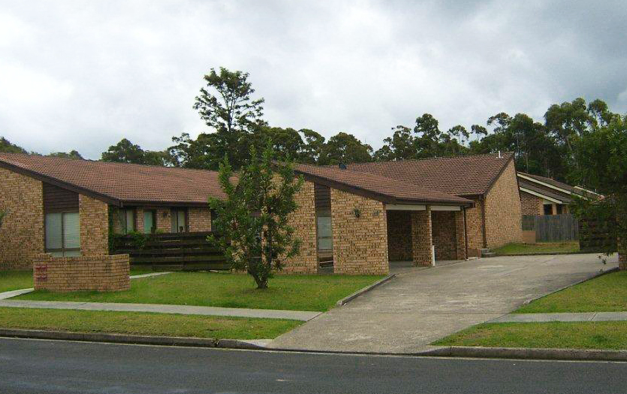 As the North Nowra area expanded, it became increasingly clear that both practices could not adequately cope with the numbers of patients wishing to attend at these original premises. So late in 2004, the Doctors found and purchased the single storey units at 23 and 25 McMahons Rd, and began the process of drawing up plans, getting council approval (which had to go all the way to the NSW State Planning Minister), and then renovating the buildings, whilst still operating the two busy practices. The Doctors practices combined and finally moved into the new buildings, and first opened our doors to patients there on 15th August, 2005. We had a celebration of the Official Opening in November, 2005, with Joanna Gash (Federal Member), Greg Watson (Shoalhaven Mayor) and many local doctors and well-wishers in attendance. Gilbert Page, a retired minister, offered prayers that North Nowra Medical Practice would be blessed, and also prove to be a blessing to patients, staff, doctors, and all who attended the practice in the years ahead. The practice has continued to expand since that time, with many staff and doctors coming and going. The original Practice Principal Doctors remain: Drs Paul Allin, Mike Browne, Michele Browne, Douglas Jameson, and Simon Devlin. We are very thankful to have the excellent resources of our Practice Manager Nic , along with her team of enthusiastic receptionists and highly professional nursing staff. We have engaged in training medical graduates who require General Practice training, in order to obtain their Fellowship of the Royal Australian College of General Practice (FRACGP). We also offer training experience to medical students from a range of universities, including John Flynn Scholarship students, Sydney University, UNSW, University of Newcastle, University of Wollongong and most recently Notre Dame, Western Australia. Several of our doctors are Senior Lecturers or Associate Professors of UOW. We all aspire to continue to provide a high standard of care to residents of the Shoalhaven and hope to do so in the years ahead.